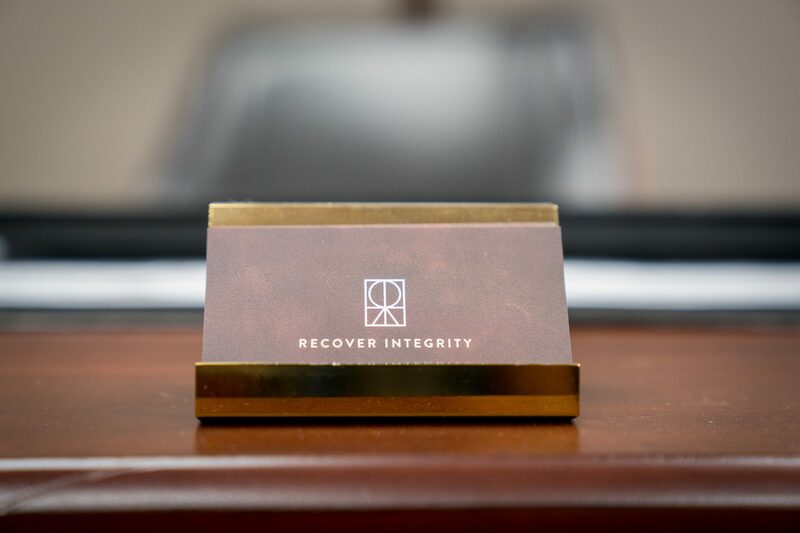 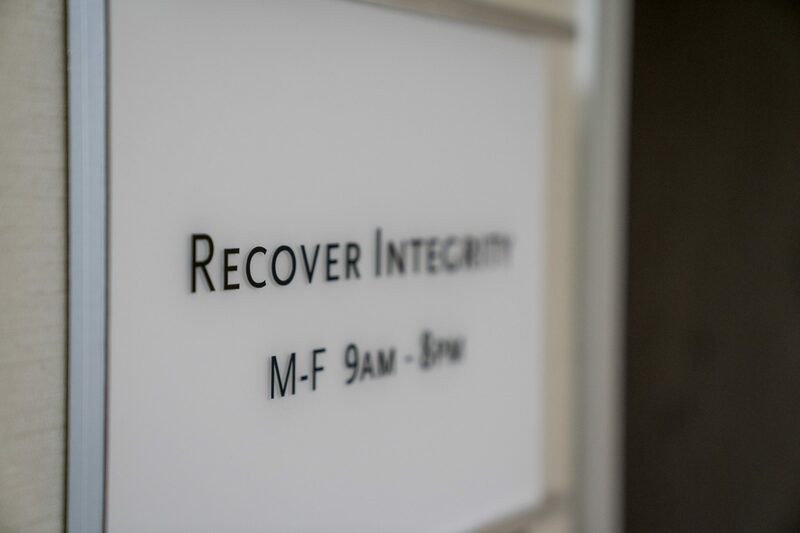 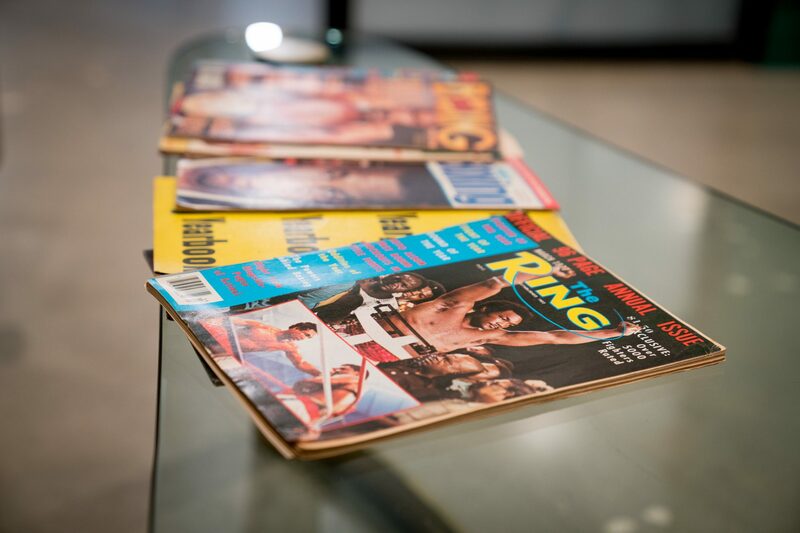 Recovery Integrity’s private Clinic is located between Brentwood and Santa Monica, on L.A’s famed Wilshire Blvd. 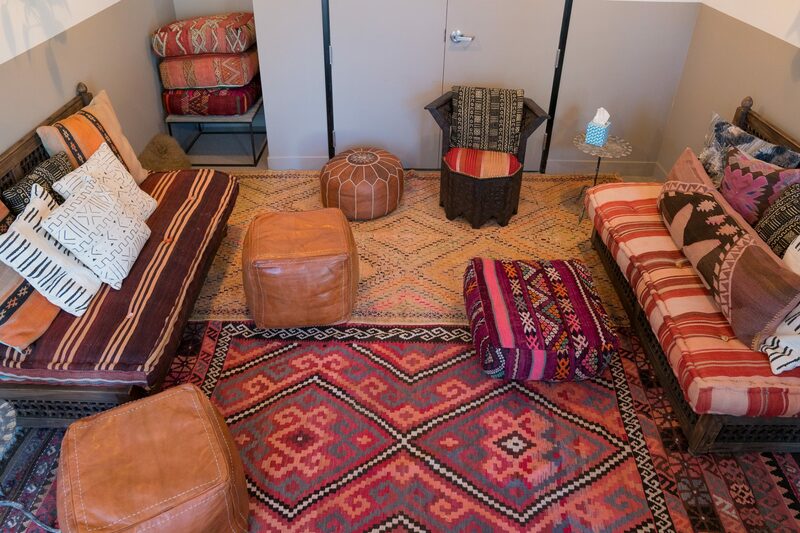 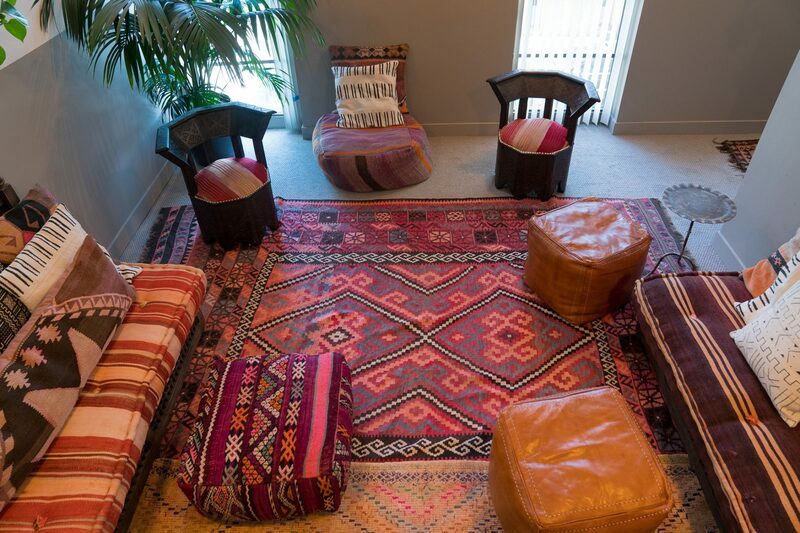 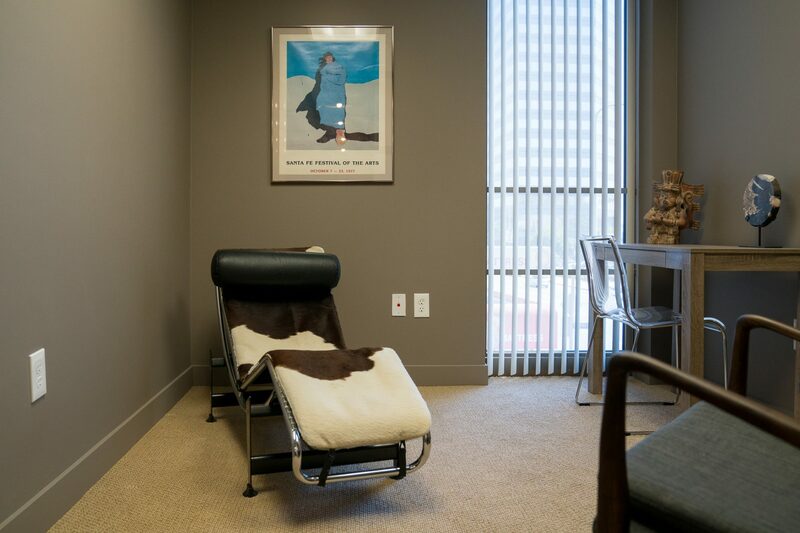 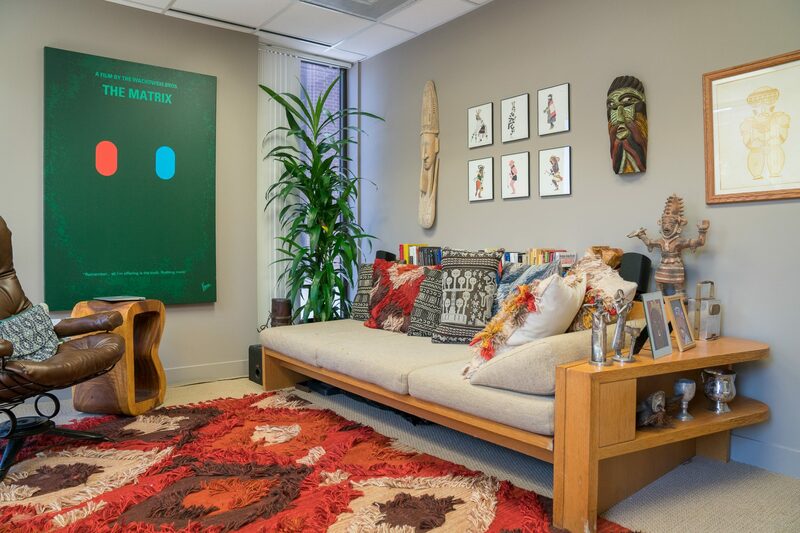 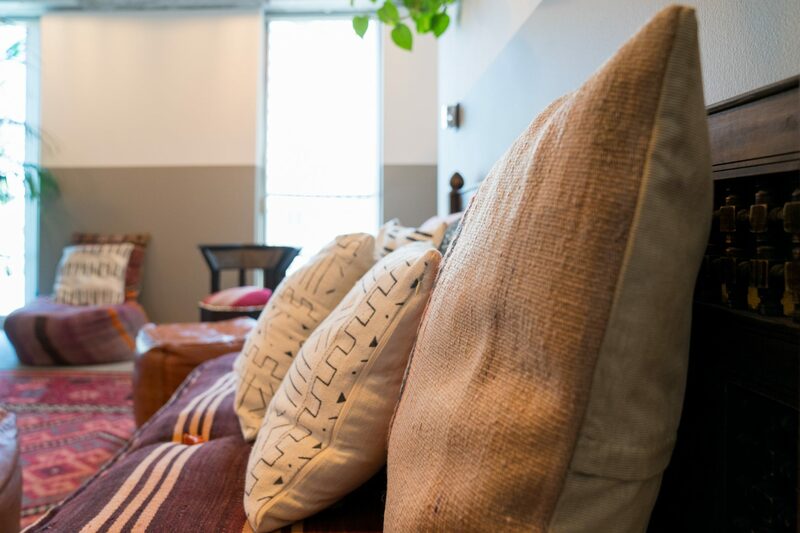 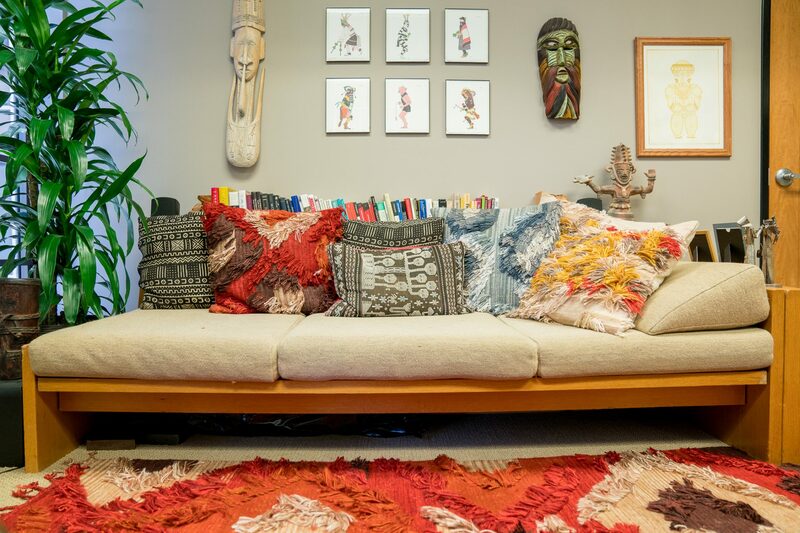 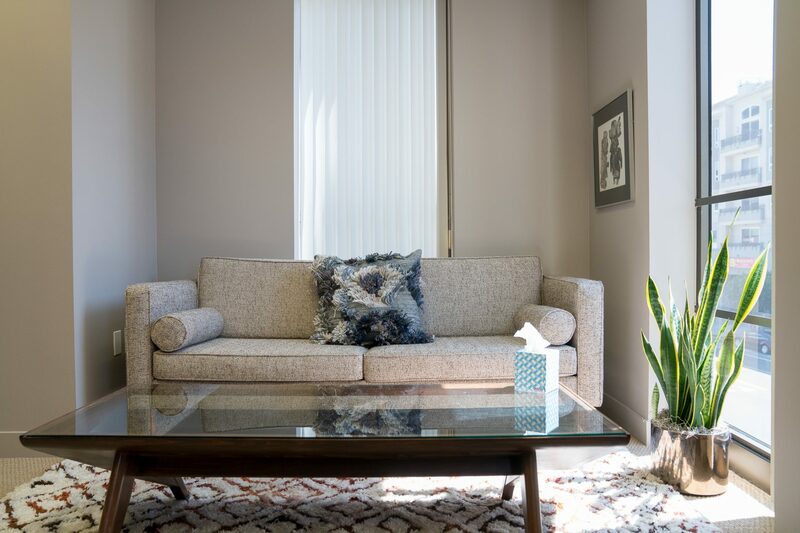 Our private clinic is designed to be a sacred space to help facilitate the transformative work of recovery. 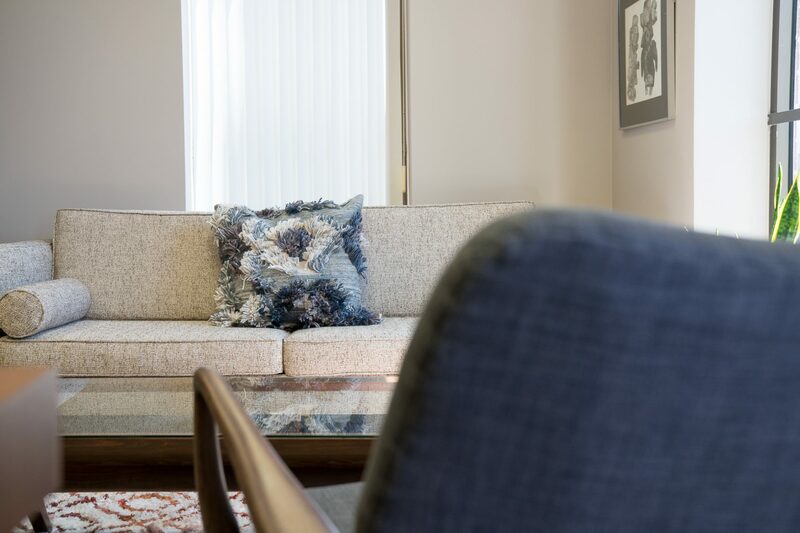 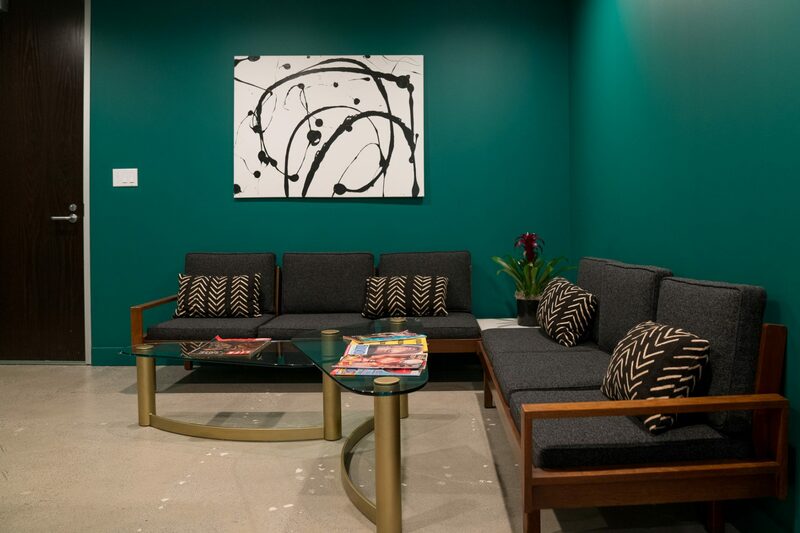 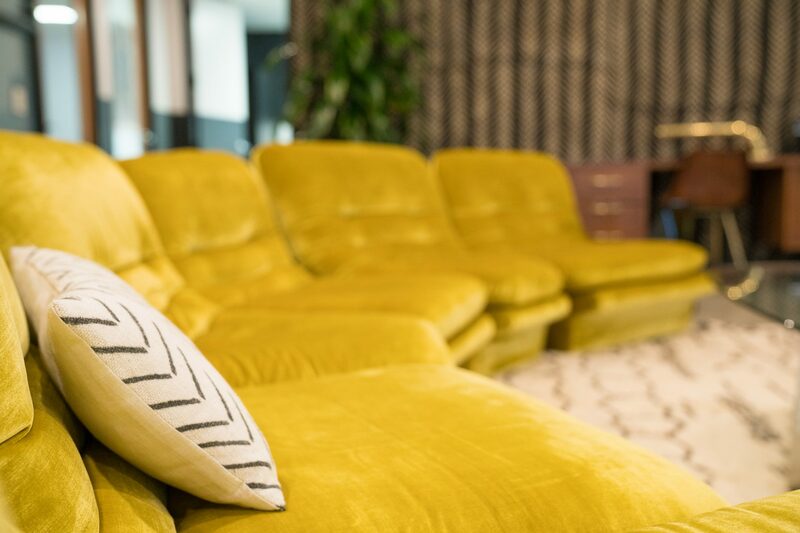 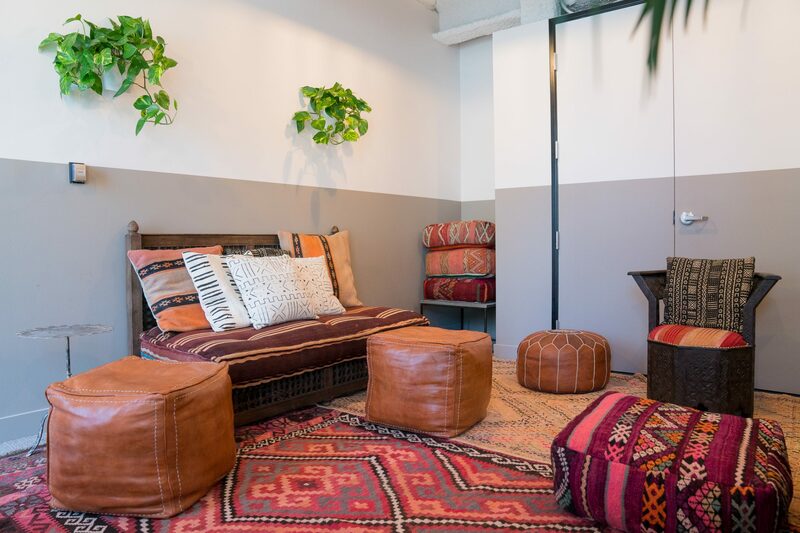 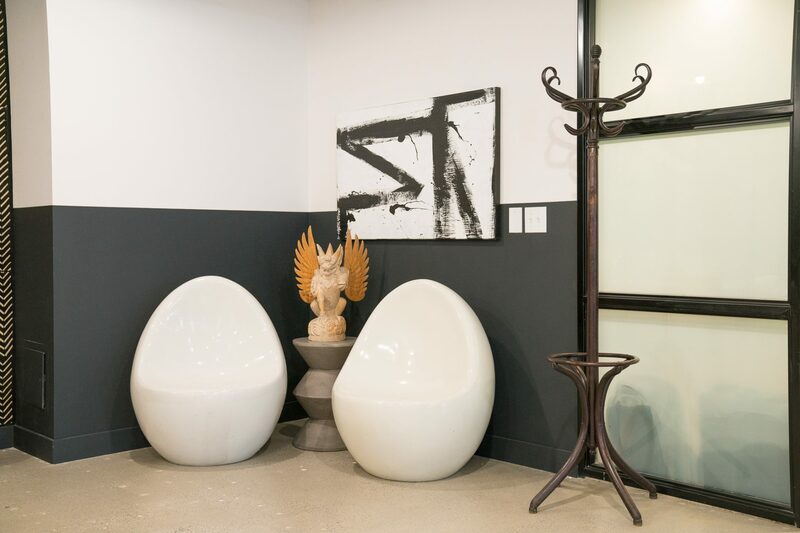 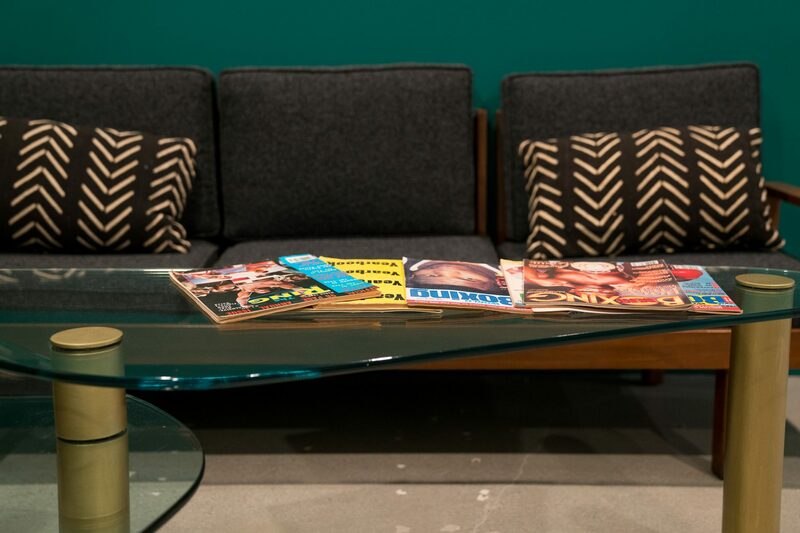 Our offices contain individual therapy offices, group room spaces, a private bathroom, community lounge, snack and coffee bar, and a client work space. 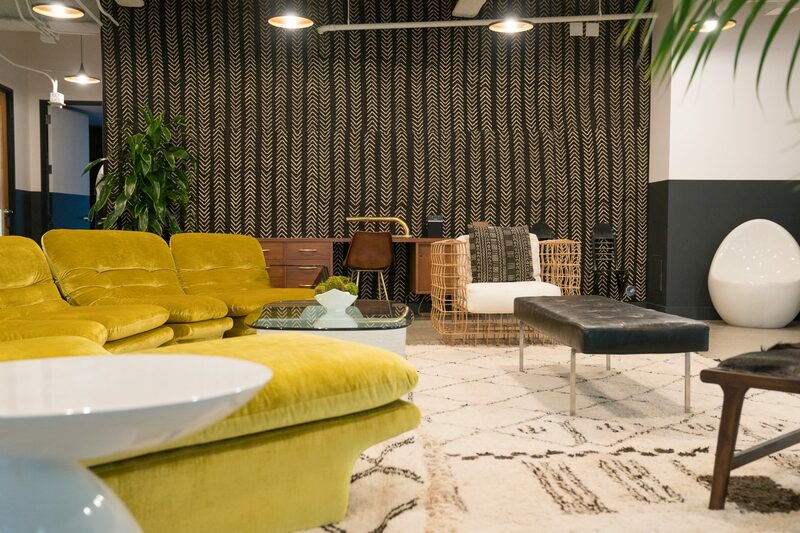 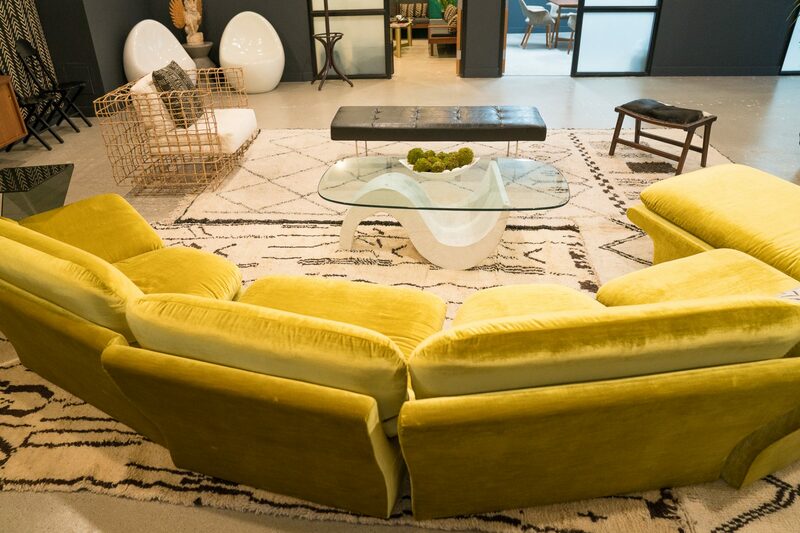 Check out our cool digs below.